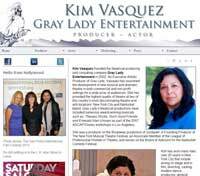 visit this page for information on websites, domains, & my process. Artist manager, producer, and photo editor, represents photographer Tina Barney. This is a Wix site. Offers customized training, development, and consulting services to corporations, non-profit organizations, and associations. A multimedia devised theatre piece built by an ensemble of female-identified artists about recreating modern female role models . Large site for this organization. This is my first Flexbox site. Items rearrange for mobile devices. Vacation apartments in Indian Shores Beach, Florida. Contains Virtual Reality photos. Playwright of many wonderful short plays. 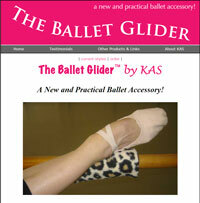 This is my first wix.com site. User may do own editing. 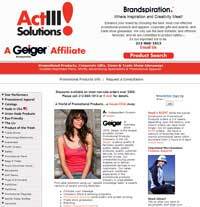 Actor.. My first customized bootstrap site. 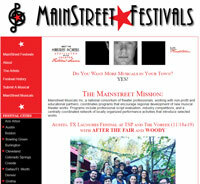 Live Sound for concerts, events, theater.. My first bootstrap site. 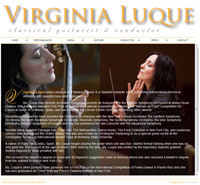 Author & illustrator of books for young girls..
Virginia Luque Music Director. Fluid Grid Layout. 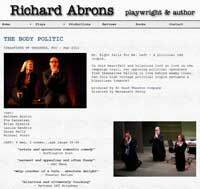 Director, Producer, Actor, Founder Brave New World Rep.
Healing with rituals, soul retrievals, journeys to wholeness. Theatrical & Caribbean School Merlina Rich, Director. A classical singer and voice-over artist. music, voiceover & video. actress, director, songwriter, producer, artist. playwright, composer & librettist. Lots of music. 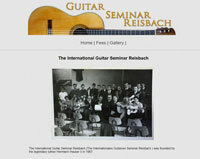 classical guitar seminar in Germany. 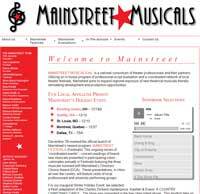 musical theater development site. and Adobe Forms. filmmaker, writer, director, and director of photography. 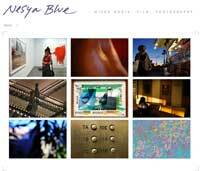 Contains works of art, photography and video. filmmaker, producer, writer, & director. 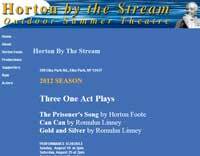 Off-Broadway play, performed at the Signature Theater Center & Theatre Row. an actress & voice over artist. Onion Network News videos. Has voice-over audio, and a video player with playlist. 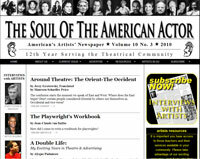 An actor's page. Yeah it's me. Video, and photo galleries. a wonderful actress. 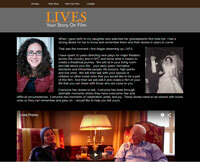 Contains video player with playlist and photo galleries, Facebook Like Box, contact form. 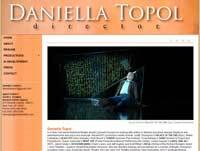 a wonderful theater director & producer. 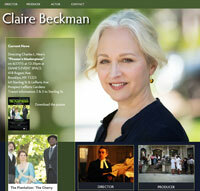 This is the third site I have designed for her. See Brian Dykstra and Fresh Ice Productions. 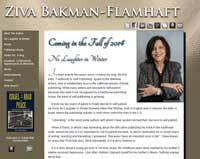 Building & Home Remodeling author and consultant. a wonderful classical guitarist & conductor. very versatile guitarist. Also design & shot the photos CD On Riverside Drive. Contains jukebox players. A tour of the art in the New York City Subway with Darryl Reilly as your guide. A book by Nadine Keller, of Precision Sales Coaching. Delightful funny play by Tjasa Ferme. a novelist with a new book Flourish. a saxophone artist. 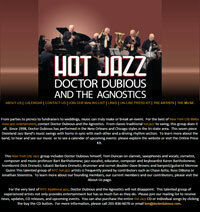 Includes, musical selections, video, and google calendar. author. site. Took over the site and made some design changes. Cynthia Baback & Michael Huston, two very talented and funny women. - flash site - in progress. a feature film I am involved with. - Flash site. 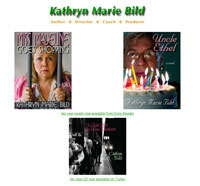 author of Hollywood East and other books and stories. 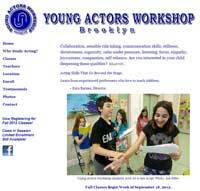 Acting classes for young actors taught by Ezra Barnes a wonderful actor. 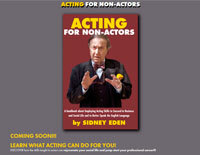 Sidney Eden's book on pronunciation for the non actor..
painter Jody Rasch, who uses science as inspiration. 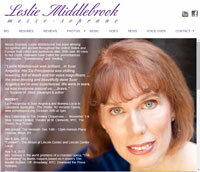 classical singer, and music publisher. a company that creates a film of people's lives that they can share with their loved ones..
a fabulous actress, singer, lyricist & acting teacher. contains video and music. be sure to check out her original songs. 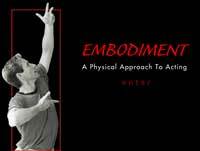 A Physical Approach To Acting. Rob O'Neill, Director / Instructor. Flash site. a visual artist with some very interesting work. Harold Clurman performed by Ronald Rand. 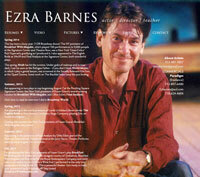 singer / actor / director / producer / critic - music samples from his CD's. company has ceased operation. Very popular when it did. perform. 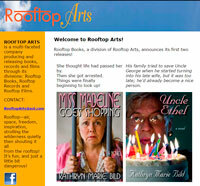 - is a multi-faceted company producing and releasing books, records and films. 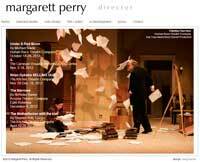 Leading author of theatre books and short plays. Flash site. 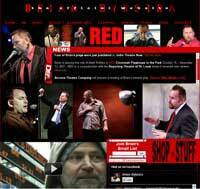 I built this site from a design supplied to me. Office products. Reworked from original site. 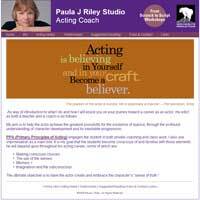 acting teacher and coach. 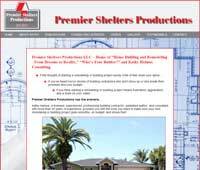 Built this site from a design supplied. The Salon is known worldwide for an outstanding collection of classical and flamenco guitars. It is a longtime haunt of renowned guitarists, and specializes in unique classical and flamenco instruments..